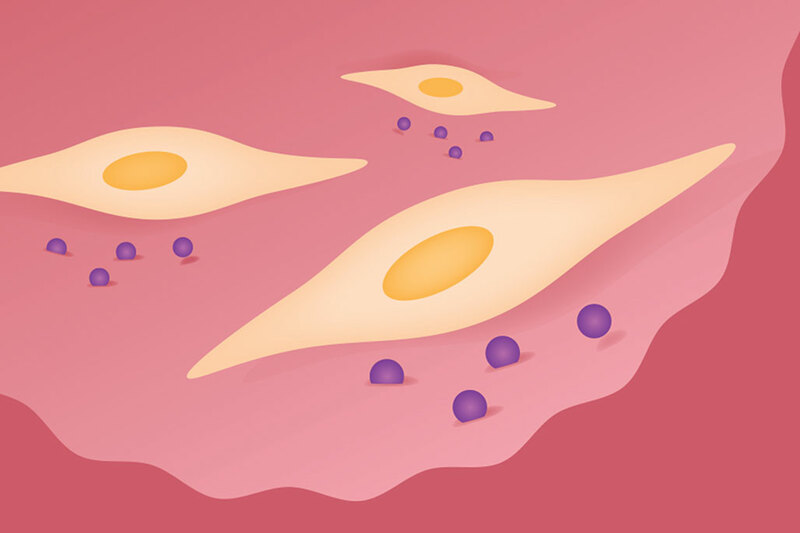 Stem cells migrate to sites of tissue injury within the body and facilitate tissue repair. Editor’s Note: “2 Your Health” is a new column in the Robson Ranch Views dedicated to health issues. Each month different doctors and or medical associations, from varying specialties, will be writing on issues of importance. Articles are based on experiences and independent research conducted by the doctors or medical associations. We encourage anyone considering changing medications and or altering medical therapy, as a result of information contained in these articles, to consult your doctor first. Robson Publishing, a division of Robson Communities, Inc. is not liable for information contained in these articles. When you struggle to breathe it is impossible to live a normal life. Everyday activities become impossible feats when you suffer from a lung disease. For Gary B., a 72 year-old from The Villages in Florida who enjoyed working on high performance cars, the disease kept him sidelined. Gary is not the type of person who is content with sitting and watching; he enjoys his gadgets and being out in the world where life happens. When his diagnosis came in he wasn’t going to let COPD dictate his life, so he spoke with a pulmonary function doctor that recommended that he look into stem cell treatment. The idea of a treatment that used his own cells appealed to Gary’s interests in technology and innovation. He received autologous stem cell therapy, meaning the stem cells were extracted from his own body and then reintroduced back into his system. These cells seek out the lung cells that have become damaged through the progression of his disease and replace them with healthier cells. Gary has noticed the effects of his treatment on his lung health. He said, “I went from being hardly able to walk to the car, to golfing.” Since his treatment, Gary now proudly claims, “I can do anything I want to, and now I look forward to life.” In addition to getting back on the golf course, Gary built an extension on his garage so that he can get back to working on his cars where he belongs. Gary’s stem cell therapy was delivered by the Lung Institute at their facility in Tampa, Florida. The Lung Institute’s website has Gary’s full testimonial video available and can be reached at 855-926-2608 or at lunginstitute.com.